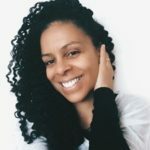 Moisture is the keynote in the narrative of a curly girl, but I’m guessing you know that having healthy hair is not just about keeping your hair moisturised. 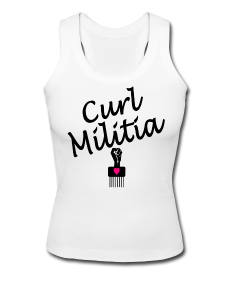 Although it is of paramount importance, other practices are also important such as clarifying our natural hair. 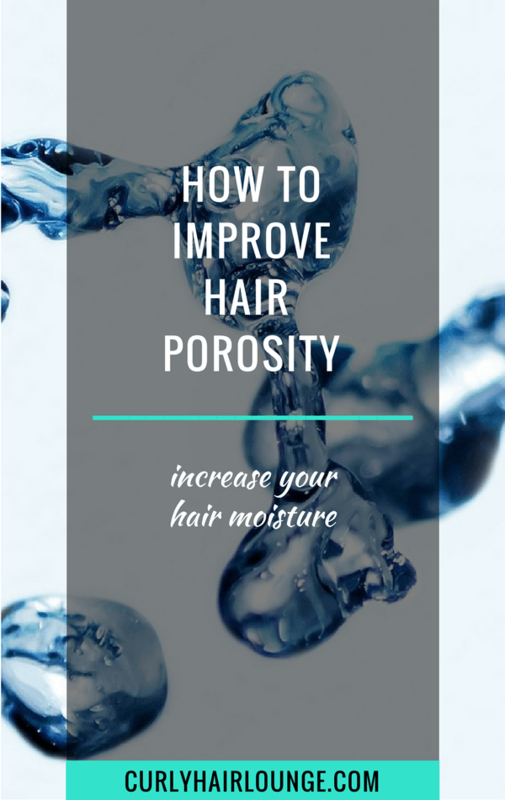 Clarifying, for those you are not familiar with the word, is the act of removing product residue from the hair, that over time creates build up and prevents the hair from receiving proper moister and nutrition. 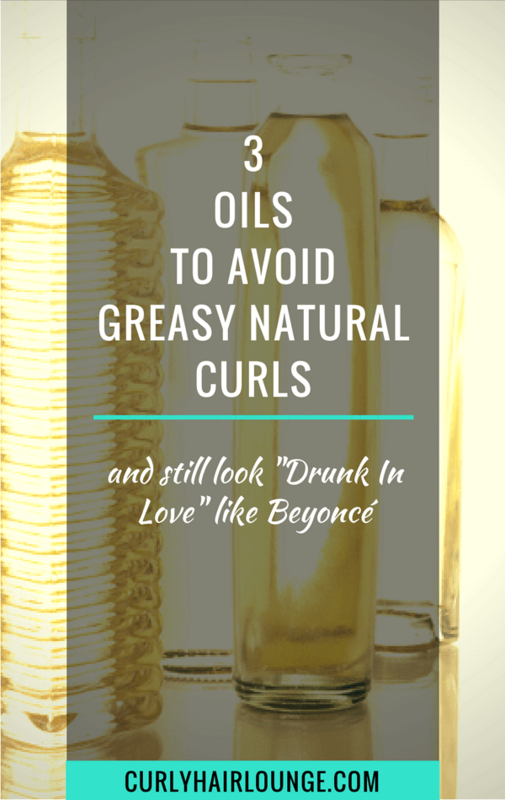 This also happens when we use vegetable oils and butters which are natural ingredients, so it is very important we make clarifying a regular exercise in our hair routine. Now, when I talk about clarifying or using a clarifying shampoo I am referring not only to the act of removing product “gunk” and natural ingredients from our hair but I am also (and this is very important) referring to removing hard water minerals from our curly mane. I can’t remember if I shared this here on the blog, but I certainly did it in my newsletter, when I moved back to England my hair started behaving very differently from its normal self. It was drier and needed to be moisturised more often. One of the first things I did was to buy a shower filter. 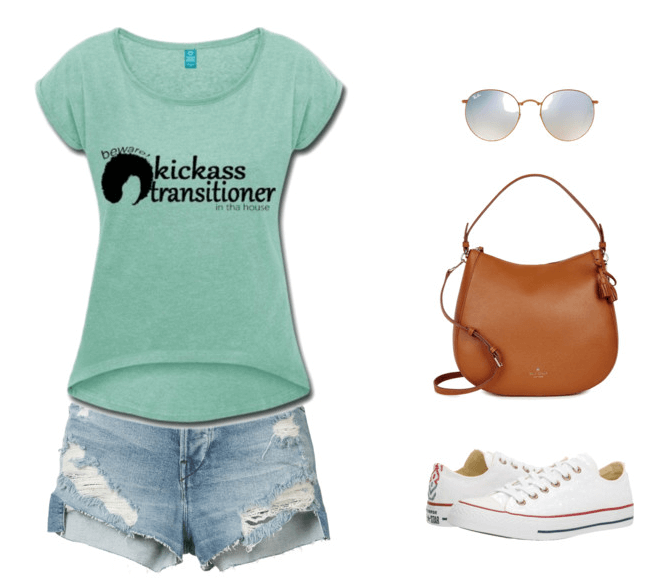 This is the one I got and I could notice immediate changes in my hair. Anyway, the point I am trying to make here is that often times people only think about clarifying to remove silicone found in hair products and some even make the mistake of thinking that if it’s not in their hair products there is no need to clarify their hair. However, you should always do it and here are a few reasons why. It removes other product ingredients that deposit on your hair over time and don’t rinse off completely. People who only co-wash their hair should pay attention to this. Over time, these ingredients can suffocate your hair as much as silicones if not addressed. If you want to discover more about this topic you can read the blog post I wrote here and here. Natural ingredients also create build up, the only difference is that they take longer to do it. 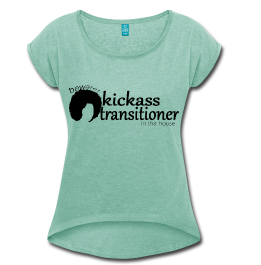 Still, it needs to be eliminated from your hair for it to grow healthy. To clarify your hair also means you will deep clean your scalp from product buildup and remove dead skin cells. You know what they say “Healthy Scalp, Healthy Hair“, after all, it’s where your hair is growing from and it needs a good healthy “soil”. 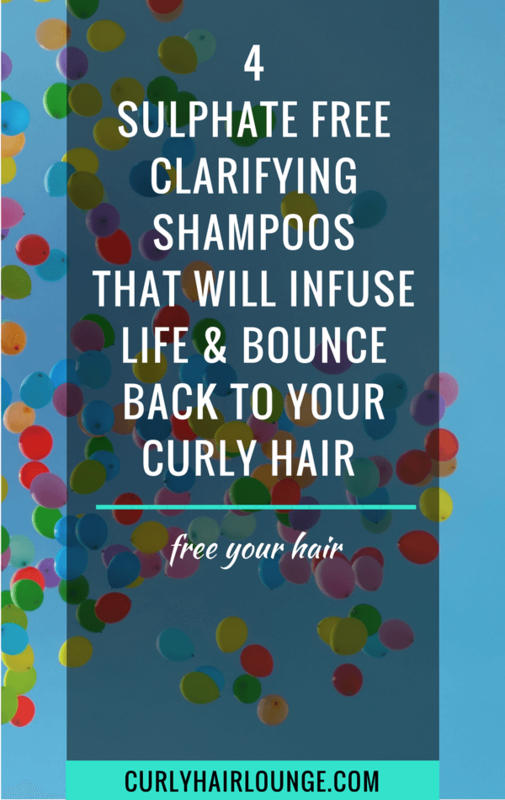 Additionally, there may be occasions outside of the regular use a clarifying shampoo when you may need to clarify your curly hair to achieve better results with a specific hair treatment or practice. To Receive Chemical Treatments – If you like to play with colour your hair may not receive this treatment so well if it’s covered with product residue and hard water minerals. Clarifying prepares your hair for this chemical treatment and gets you better results. 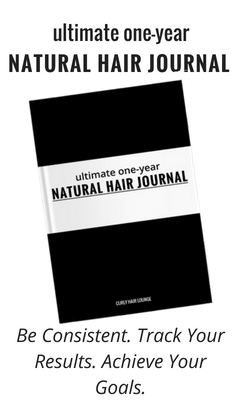 Change of Hair Routine – to best judge the use of a new hair product you should start with a clean slate. Clarifying will ensure that there is nothing left on your hair that can interfere with the performance of a new product. 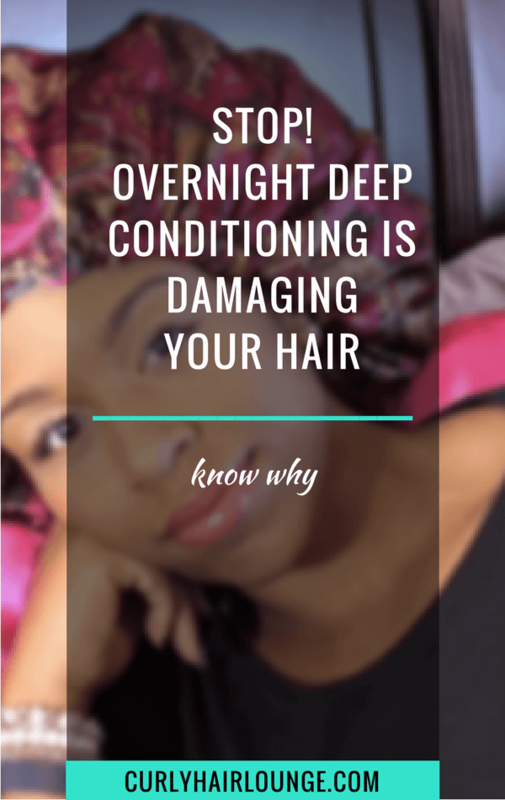 Ineffective Deep Conditioning Treatments – if you notice that deep conditioner your hair loved so much is not doing the job anymore, you may need a clarifying session. Protein Treatment – to rip the most benefits of a deep reconstructive treatment such as ApHogee Two Step Protein Treatment, you should wipe your hair clean of any residue. 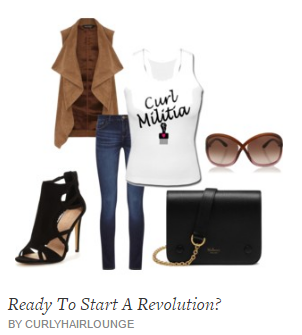 Lack of Volume – build up can make your curly hair limp and lose volume, especially fine hair. However, a clarifying will spruce it up. How often you clarify your hair will depend on the ingredients in your products and how often you use them. 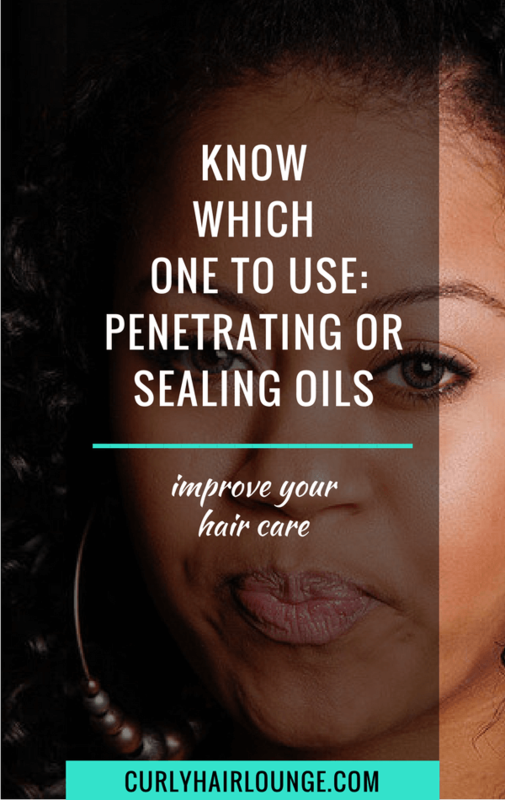 Generally, you may need a clarifying session once or twice a month and maybe even stretch it to 6 weeks if you mainly use natural ingredients in your hair regimen. Pay attention to how your hair feels and looks. Additionally, if you swim frequently, have hard water or use products with film-forming ingredients such as silicones you will need to increase this practice. Now before you go off buying the next clarifying shampoo you need to know that not all of them are the same. 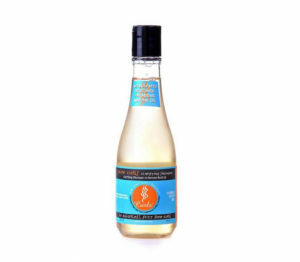 If you want to remove residue from product ingredients, butters, oils and hard water minerals and chlorine you need to make sure your clarifying shampoo has a specific ingredient – EDTA (ethylenediaminetetraacetic acid) or one of its relatives – HEDTA (hydroxyethyl ethylenediamine triacetic acid) – is perhaps the most common one. But, you can also look for natural ingredients like Sodium Phytate or Phytic Acid. These are chelating ingredients. 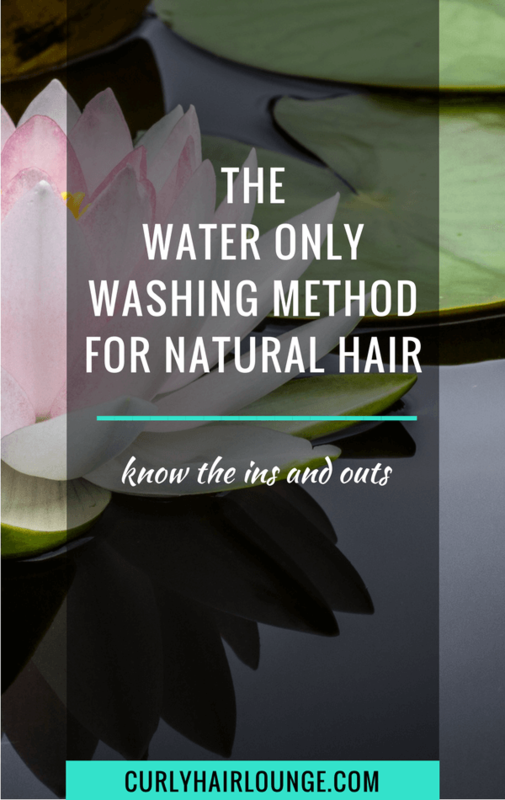 Meaning they bind to metal ions in water that attaches to hair and make them inactive. They also remove silicones and do what a regular or low-poo shampoo does, which is to remove dirt, sweat, oils and air pollution from the hair. You will normally find these ingredients nearer the end of the ingredients’ list. 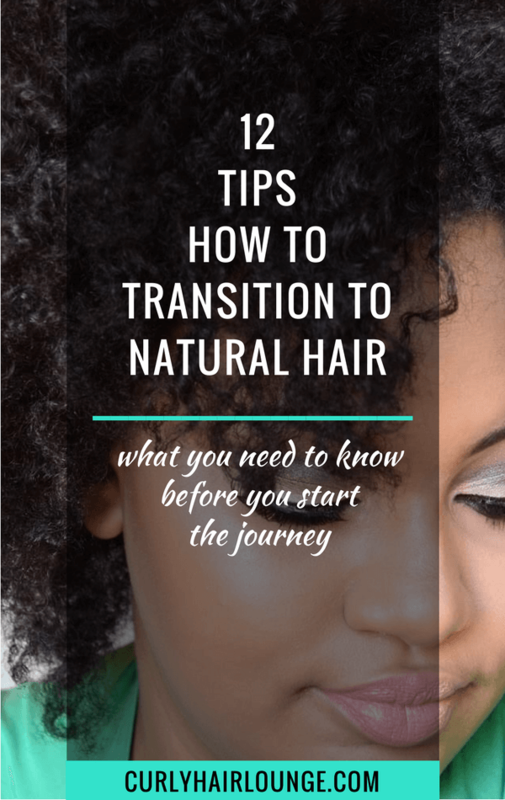 For many people, clarifying natural hair can be the equivalent of using a regular sulphate shampoo, meaning it will strip the hair and make it dry. However, companies are becoming more aware of this and making product formulations that are gentler on our hair. But, if you’re worried about this you can always do an oil pre-poo. I personally like using extra virgin olive oil overnight because it’s affordable, easy to get and penetrates the hair structure. However, you can use any other vegetable oil and you can do it for 2 to 6 hours. This is something I do every wash day and I even if I skip a week I never ever skip pre-pooing my hair the night before my clarifying session. This helps my hair keep its moisture in and prevent any “overachieving” clarifying shampoo from total sebum depletion. My goal here is to infuse life and bounce back into my curly hair by removing all the “muck” that is holding on to my hair like a strong magnet. So keep this in mind and do what feels better to your hair. Here are 4 sulphate free clarifying shampoos that will take care of all the offenders of build up. 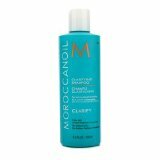 With argan and avocado oil and jojoba extracts, this shampoo will deep clean your hair and it will also moisturise and not make it feel dry. It has keratin to strengthen your hair and a blend of chamomile and lavender extracts to give it a pleasant scent. 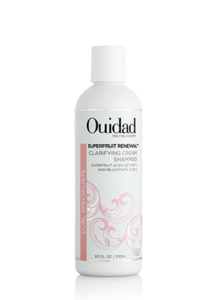 This is a gentle, sulphate free clarifying shampoo with a superfruit blend of cranberry, banana, aiai, blueberry, pomegranate and papaya fruit extracts full of antioxidants for your hair. With a creamy consistency, this shampoo will give back your curls their natural bounce and shine. I could only find this product available on Amazon. Ingredients: Water (Aqua)/(Eau), Sodium C14-16 Olefin Sulfonate, Glycerin, PEG-7 Glyceryl Cocoate, Sodium Cocoamphoacetate, Maltooligosyl Glucoside/Hydrogenated Starch Hydrolysate, Cetyl Alcohol, Sodium Lauroyl Sarcosinate, PEG-120 Methyl Glucose Dioleate, Glycol Stearate, Polysorbate 20, Glycolic Acid, Panthenol, Euterpe Oleracea (Aiai) Fruit Extract, Musa Sapientum Fruit (Banana) Fruit Extract, Vaccinium Angustifolium (Blueberry) Fruit Extract, Vaccinium Macrocarpon (Cranberry) Fruit Extract, Punica Granatum (Pomegranate) Seed Extract, Carica Papaya (Papaya) Fruit Extract, Propanediol, Polyquaternium-7, Polyquaternium-10, Fragrance (Parfum), Ethylhexylglycerin, Chlorphenesin, Cocamidopropyl Hydroxysultaine, Sodium PCA, Sodium Chloride, Sodium Polystyrene Sulfonate, Disodium EDTA, Butylene Glycol, Phenoxyethanol, Sodium Hydroxide, Red 33 (CI 17200). Another sulphate free shampoo that removes chlorine and product build-up with Disodium EDTA. 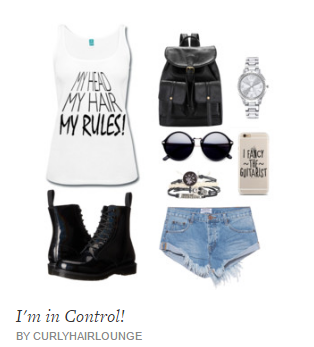 It promises to change your hair from limp, lifeless and dull to curls full of life. Ingredients: Purified Water, Cocamidopropyl Betaine, Decyl Glucoside, Lauramide DEA, Peg-120 Methyl Glucose Dioleate, Peg-10 Sorbitan Laurate, Sodium Cocoyl Glutamate, Citrus Aurantium Dulcis (Orange) Oil, Sodium Cocoyl Apple Amino, Lactic Acid, Chondrus Crispus (Carrageenan), Ananas Sativus (Pineapple) Fruit Extract, Citrus Grandis (Grapefruit) Peel Extract, Disodium EDTA, Sodium Hydroxymethylglycinate, Sodium Chloride, Caramel. An invigorating shampoo that will remove all residues and mineral deposits. 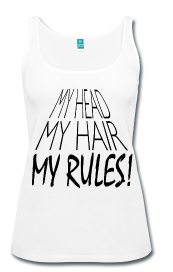 It is infused with tea tree and peppermint and has aloe vera extract to help relieve dry and itchy scalp. Ingredients: Water, Sodium Lauryl Sulfoacetate, Disodium Laureth Sulfosuccinate, Lauramidopropylamine Oxide, Methyl Gluceth-10, PEG-7 Glyceryl Cocoate, Hydroxypropyl Guar, Aloe Barbadensis Leaf Extract, Hydroxypropyltrimonium Honey, PEG-150 Distearate Tocopheryl Acetate, Sodium Chloride, Disodium EDTA, Citric Acid, Panthenol, Peppermint (Mentha Piperita) Oil, Tea Tree (Melaleuca Alternifolia) Leaf Oil, Phenoxyethanol. How Do You Keep Your Hair Fresh, Clean & Free Of Residue? I definitely expected Shea Moisture’s JBCO shampoo to be on that list. Isn’t that a sulfate free clarifying shampoo, or am I mistaken? The only ingredient in that shampoo that can act to “clarify” is the vinegar (Apple Cider Vinegar). Its main function in this product is to clarify the scalp and regulate its pH as it says on the brand’s website about the product’s main features. As it’s know, ACV helps to stop and kill the growth of bacteria and fungi that are related to scalp conditions such as itchiness or dandruff. 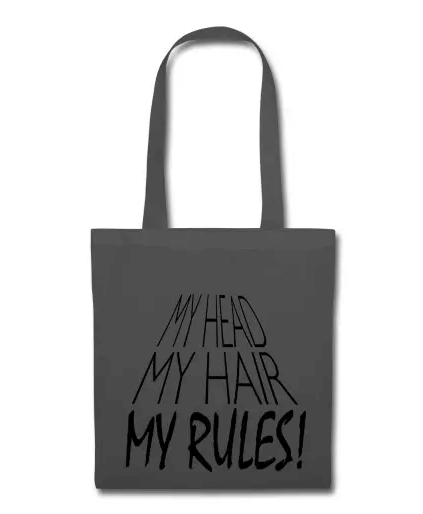 So in a way, it does clarify, but only your scalp. Hi Monica, thanks for your post. I have been reading about natural ingredients and found out that as contrary as many people believe, some natural ingredients can actually cause irritation on sensitive skin, such as lavender, peppermint and chamomile (It was surprising for me). Do you know something about it? 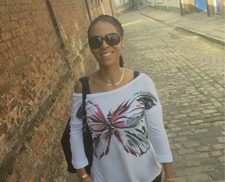 I am concerned about this issue and would like it to be more considered on your blog as many people like me have sensitive skin, and sometimes can be hard or confusing trying to choose the right product. What alternatives could do the job without compromising our skin or scalp? P.S here is a blog that I found very useful reviewing ingredients and skincare products, give it a look 🙂 (I know yours is a hair oriented blog, but still, at some point hair and skin are very related). I am aware that not all natural ingredients are good for us, some need human intervention and to be altered in a lab so they can be used by us and in the case of other natural ingredients, some people are just naturally sensitive to them. I would say that if you’re very concerned about being allergic/sensitive to some of these natural ingredients (e.g. lavender, peppermint, etc.) you can go to a dermatologist and ask to do some allergy tests. Alternatively, you can test a new product in a small area of your skin and see if there is any skin reaction. Also, most hair products contain extracts of these ingredients which, with a few exceptions like rosemary, horsetail or comfrey, have little impact in a formula. If they’re not present as extracts and you’re concerned look for those ingredients further down the ingredients list as their impact in the formula is smaller. As we get more knowledgeable it can be scary to know what can go wrong, but it’s also important not to panic or become too alarmist, the same problem happens with other synthetic ingredients and not just for skin or hair products. The food we eat or the cleaning products we use also have ingredients that can represent some form of danger. Shampoos are not meant to define your curls or leave it soft, however, the use of mild surfactants in shampoo will make the hair feel less dry or coarse. Shampoos are meant to clean the hair, that’s their job. A conditioner will lower the hair’s ph after it has been raised by the shampoo (hence, also, the coarse/dry feeling) and make the hair feel smooth and soft. Clarifying shampoos should definitely not be used regularly, especially 2-3 times a week. The problems you’re having with finding a ‘milder’ shampoo may be due to formulation (strong surfactants), buildup on the hair that prevents moisture on the hair and causes dryness if not removed, inclusion of protein in formulation or even the amount of times your shampooing your hair but to know better I would need to know a lot more things about your hair routine which we can discuss during a private session. The shampoo you use will depend on your haircare practices, products used and even your lifestyle. Your shampoo may be OK but just not to use 2-3 time a week. 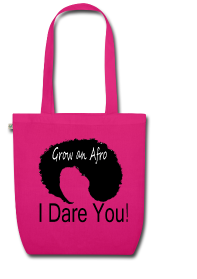 Consider using a co-washing between your wash day.